If you’re having a property re-designed, re-vamped or refreshed, once the bulk of the work is finished, the time comes to turn your attention to the detailing. 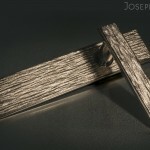 This involves choosing the accessories that will make the all-important difference to the look and feel of the space. 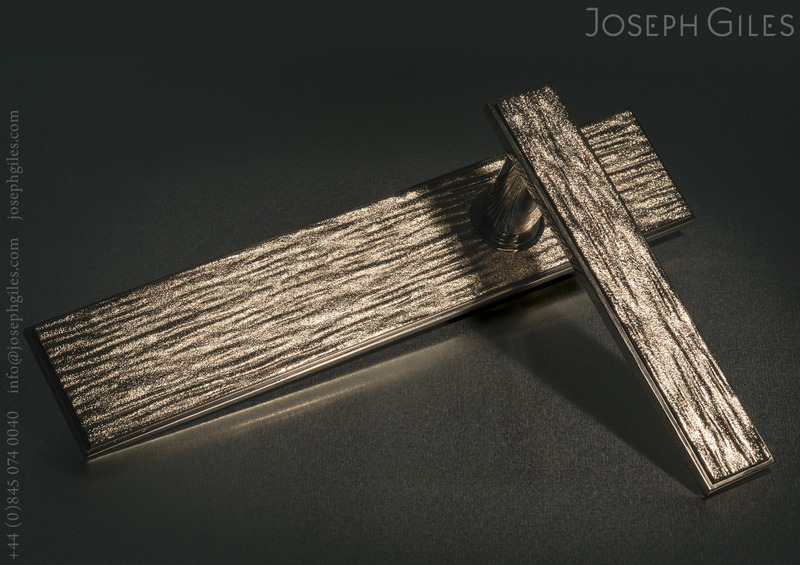 Even seemingly small things, such as door knob design, can make a tremendous impact. The extra care and attention put in at this stage of the interior design can transform an abode from being simply well decorated, to looking effortlessly sophisticated, with smatterings of glamour. It is the details that can help lift the mood of a property from formal and functional, to lovingly luxurious. Surprisingly, these little extras are not necessarily immediately visible. Take, for example, the humble door knob — used every day thousands of times a year, and usually overlooked or taken for granted. 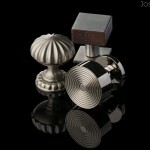 But get the right door knob design you can subliminally enhance the look of an interior beyond measure. When choosing the best ironmongery, first consider your budget. 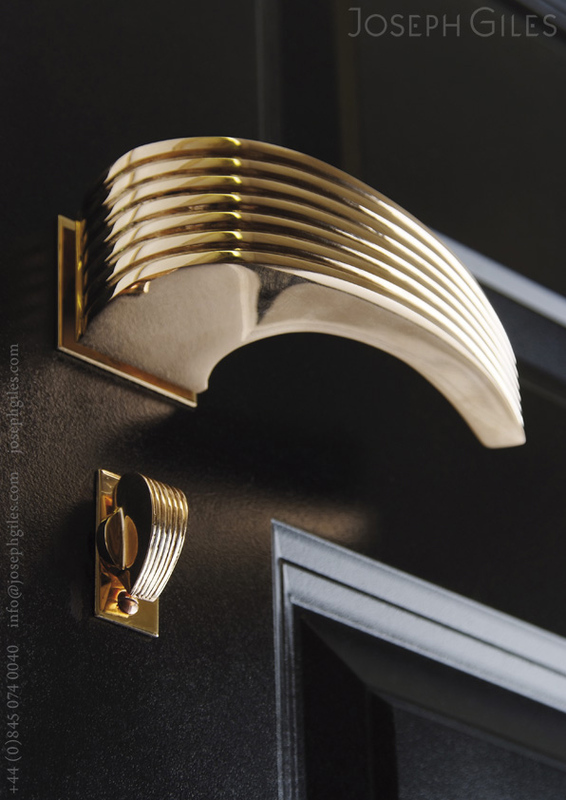 Good quality, unusual, or statement door accessories can come at a cost. A decent luxury interior designer, though, will advise that a bit of extra expense is worth it. Skimping on the quality is a mistake — if you buy something you’re not happy with or that’s simply cheap, you could find yourself having to replace it a lot sooner than expected, thus incurring extra time and money. If you’re starting from the outside in, you need to get this absolutely right — the front door is the focal point for an entire property, and first impressions are vital. Visitors make snap judgments within seconds of approaching a property, and this will set the tone for the rest of your home. The presentation of the front door and the surrounding area is paramount. So, a solid front door, well painted with good quality accessories, can enhance the curb appeal as well as act as an impressive introduction to your home. There is a dazzling array of styles on the market, so your second consideration when selecting the right designs is to think about the style of your home — the era in which it was built, the décor, and the atmosphere you want to create. Also, consider the symmetry of what is on and surrounding the door. That way, when you’ve made your choice of door knob design, it will enhance and complement what’s around it, rather than clashing or overpowering the overall scheme. As for the materials, stainless steel is perfect for a minimalist, contemporary scheme, offering cool sleek lines. It also does not corrode and will resist scratching, which is an important consideration in terms of longevity. 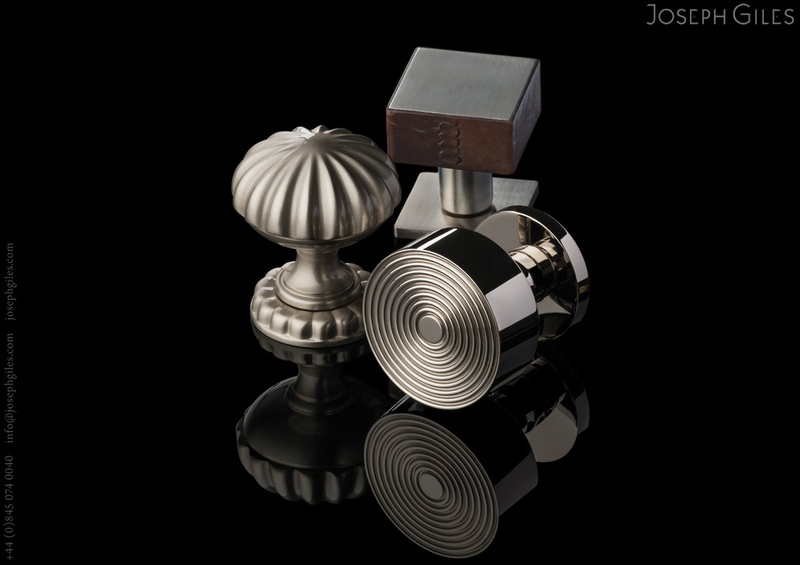 Meanwhile, a cut-glass knob provides classic simplicity and has an unobtrusive beauty, while ceramic options offer a wide variety in terms of pattern and colour. But be careful of some designs — a door knob design that is too ‘wacky’ may quickly become dated and something you regret. You come to wish you had picked something more subdued — a well-made, classic, understated design will stand the test of time. For the practical elements, high end interior designers with bags of experience will know, understand and be prepared for areas that you might overlook, such as selecting and fitting ironmongery to a refurbished door that will cover the fixing holes left by the previous fitting. 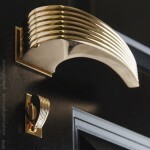 Straight, curved, metal, glass, silver, gold, patterned or plain, the array of door furniture designs can be confusing. But rest assured there is no right or wrong style — some simply suit properties and schemes better than others. Similarly, some designers and their advice can come in different varieties. 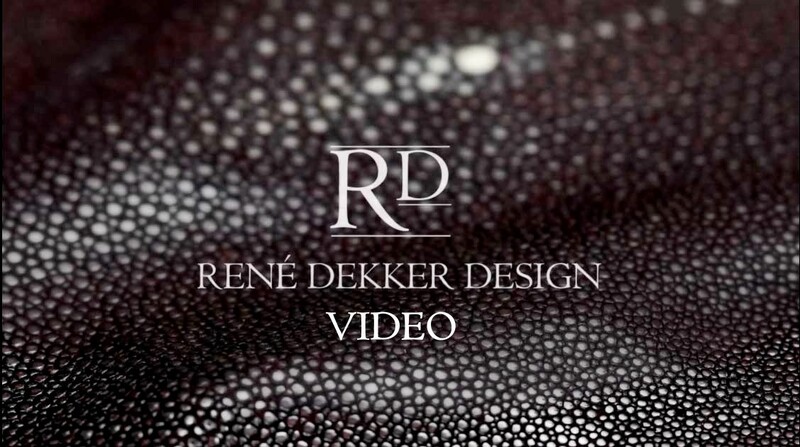 So, if in doubt, investing in a well-known interior designer can transform a property from a cosy and comfortable space to an environment that is simply, exquisite.